James Edwards, DC who has spent his career serving the American Chiropractic Association recently declared that the drug issue in chiropractic is "dead and buried". "The drug issue is a non-issue because no chiropractic organization in the Summit promotes the inclusion of prescription drug rights and all chiropractic organizations in the Summit support the drug-free approach to health care." The Summit Group statement on drugs actually came about because of the recent Department of Education hearing for the Council on Chiropractic Education (CCE). 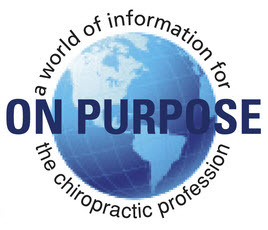 The CCE, through the Summit, worked hard to derail the negative statement that the International Chiropractors Association was planning on making to the government. 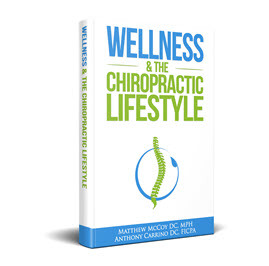 "The Chiropractic Summit is composed of the most influential chiropractic organizations within the profession, and has been meeting since 2007 to discuss and develop a consensus on a number of important issues facing the chiropractic profession. 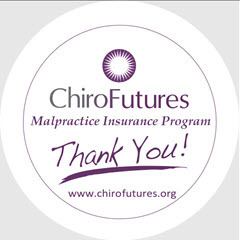 The key member organizations include the American Chiropractic Association, International Chiropractors Association, Congress of Chiropractic State Associations, Federation of Chiropractic Licensing Boards, Association of Chiropractic Colleges, Council on Chiropractic Education, National Board of Chiropractic Examiners, chiropractic colleges, practice-management firms and chiropractic media." Unfortunately, there are a few FACTS that Dr. Edwards leaves out of his article. The most glaring and ridiculous of these is the fact that RIGHT NOW chiropractors in New Mexico can, do and are prescribing DRUGS. In fact, the ACA helped them do just that by filing an Amicus Curie Brief in support of the efforts in New Mexico. 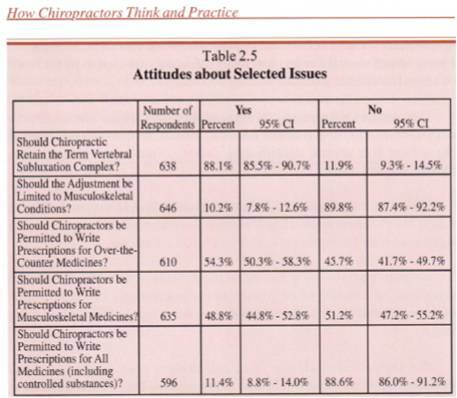 The next FACT that Dr. Edwards leaves out is that according to the best DATA we have on this issue nearly half of the chiropractic profession wants to be able to prescribe drugs. The study was done by Ohio Northern University and used a representative sample of the profession and the results were statistically significant. And according to the Immediate Past Chairman of the New Mexico Chiropractic Board at least 19 states are pursuing drug rights for chiropractors. Colorado and Arizona are two prominent examples. Doggett, who is credited with leading the drug charge in chiropractic, even made fun of the Summit Statement in a Facebook post pointing out the wishy washy language used in the Summit statment which still allows for the use of drugs by chiropractors. The choice of language on the drug issue is not new to this debate. For example, drug langauge was massaged in a declaratory statement from members of the Chiropractic Cartel for insertion into the Standards of the Council on Chiropractic Education. The CCE removed "without drugs and surgery" from the Standards only to replace the language with "unnecessary drugs" with the support of the ACA, ICA and other members of the Cartel. Edwards and the Cartel members proudly declaring the drug issue as being "dead and buried" is silly for anyone who understands the nature of politics. In politics, all values must be fought for and vigorously defended. No issue is ever "dead and buried" because there are always new administrations, new initiatives, new legislative sessions etc. Such silly declaratory statements on the part of "leaders" should actually lead their members to question their ability to lead because it belies a failure to grasp the basic fundamental nature of politics. And what could be worse is that the "leader" is attempting to mislead their membership and assumes that the average chiropractor will believe such rhetoric and take their word that the issue is "dead and buried". Evidence that Edwards is relying on an ignorant membership can be found in his portrayal of the Summit Group as representing the entire profession when nothing could be further from the truth. 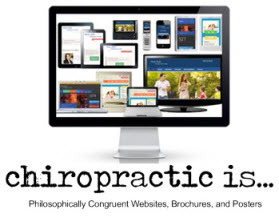 The vast majority of chiropractors do not belong to ANY association. The other FACT that Edwards is leaving out is that the ACA is a vigorous defender of STATES RIGHTS when it comes to scope of practice issues within the states. 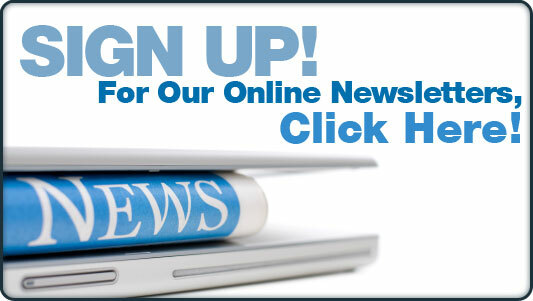 The ACA, asserted the same in a survey of their membership on the drug issue. The same is true for COCSA. 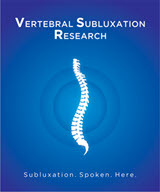 COCSA claims states' rights when it comes to drugs in chiropractic. "I am blown away by how far we have come as organizations, and as a profession, to finally be able to put to rest such a divisive issue." "The unanimously adopted Summit statement has stopped any erosion of chiropractic's positive, clear identity from the issue of drugs and established a firm, positive foundation on which powerful new growth for our profession can be anchored." Do Edwards, the ACA, ICA, COCSA and the Summit really believe chirorpactors are so stupid that they will not see signing on to a wishy washy statement about drugs in chiropractic, while at the same time actively defending states' rights to add drugs to the scope, as contradictions and political maneuvering? Something tells us that's exactly what they believe.